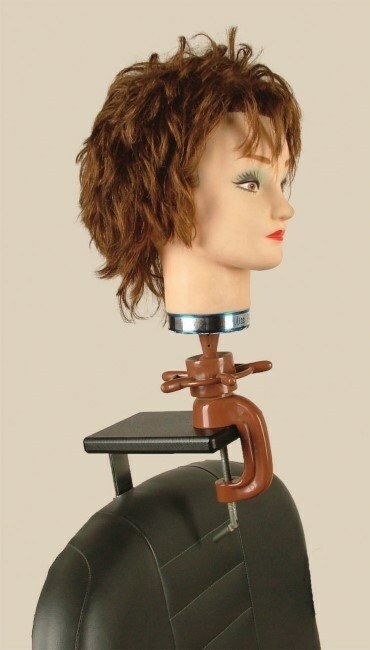 The Simulator enables a student to work on mannequin heads in the exact same position and attitude as real customers, making it easier to learn how to shampoo, work out of a mirror, and use the chair in relation to the customer. 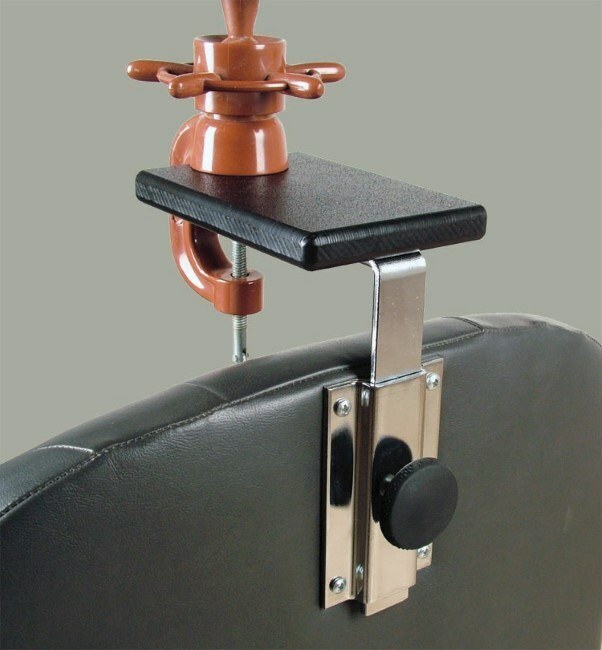 The simulator attaches to the chair like a headrest and can be added to existing hydraulic and shampoo chairs. Mannequin head and clamp not included.